Would you like a chance to meet us? You will find us at Las Vegas Convention Centre 21.-23. October, booth 265. 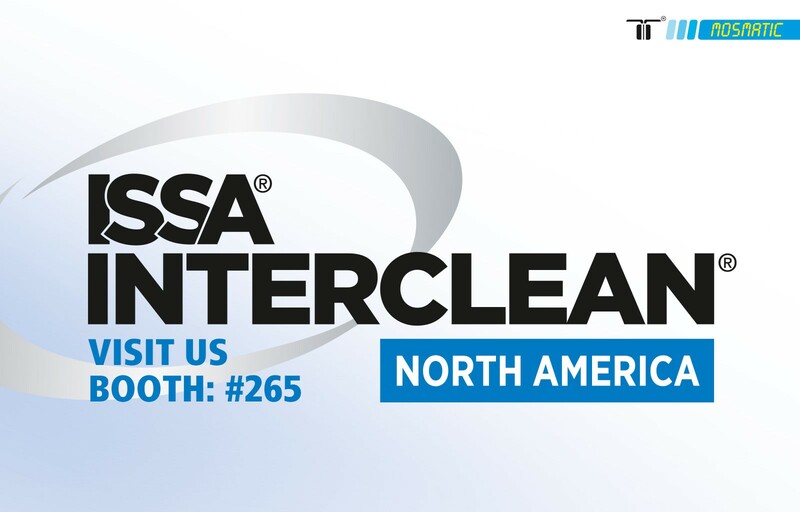 See you at the ISSA Vegas!